Now Asotin County residents have more than 34,000 eBooks available! We have joined Washington Anytime Library in order to bring you more choice in eBooks and audio books. 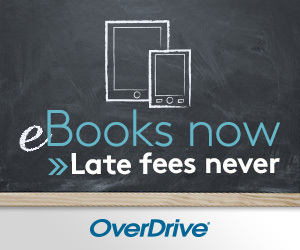 You can still check out books from VALNet’s Overdrive service. Click here to find your next great read.